Just one day after graduating from Deakin University, Erin Baldwin received a call which opened the door to an “ultimate dream come true”. Immediately after completing a Bachelor of Environmental Science degree with distinction, Erin was offered one of six positions in a pilot Reef Extension Work Placement Initiative, to be mentored at Fitzroy Basin Association Inc. (FBA). Developed by the Queensland Government and facilitated by Queensland Farmer’s Federation (QFF), the program is a direct response to the Great Barrier Reef Water Science Taskforce report, calling for action to support land management practice changes across reef catchments to improve water quality. Erin was inspired to study Environmental Science after falling in love with Heron Island, in the Southern Great Barrier Reef. Employed as a naturalist guide on the island for two seasons, Erin’s passion was ignited. 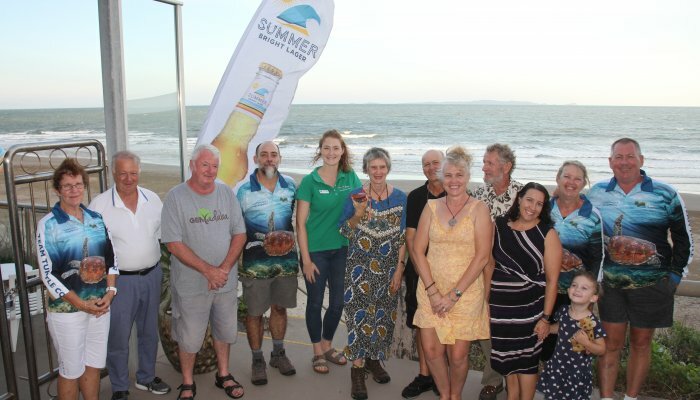 With time spent at the University of Queensland’s research station on the island, she was afforded valuable insight into the cumulative impacts affecting water quality on the Great Barrier Reef. One of these impacts being agricultural run-off. 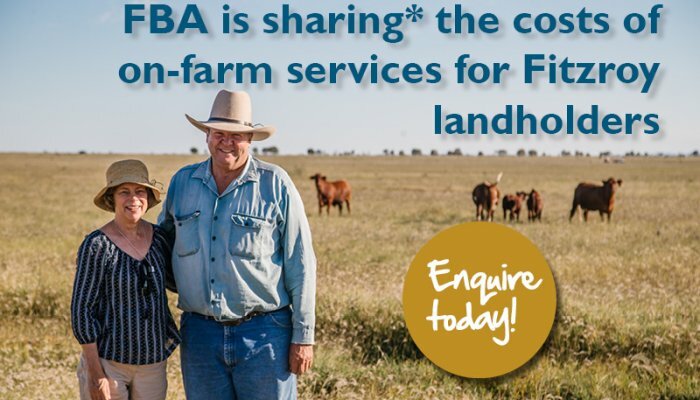 I’m so impressed by the resilience and adaptability of the central Queensland graziers,” she said. Erin admits that while the Great Barrier Reef was her motivator for applying, 11 months into her training program she has developed a passion for the grazing industry – despite knowing little about it before commencing her placement. The greatest aspect of the program is the ongoing training opportunities, Erin explains. 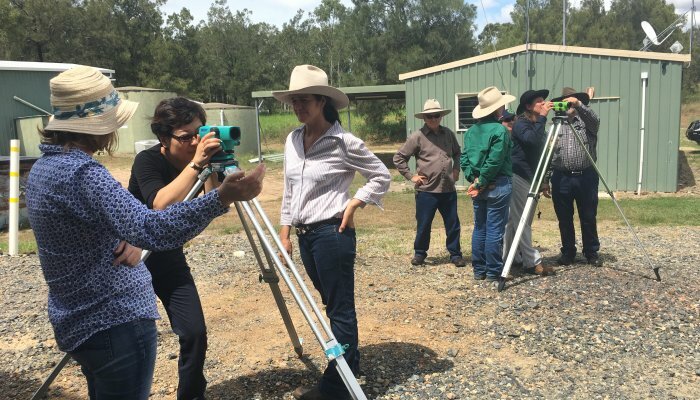 “Every time I attend an industry workshop, field day or training course and listen to a new presenter, I come away with a whole new set of analogies that I can draw upon out in the paddock,” she said. Beyond the completion of her graduate program, Erin will continue at FBA as a Project Officer. 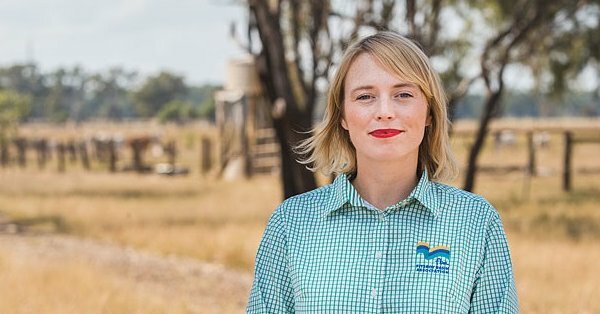 Working across high-sediment source catchments, Erin supports graziers with soil management and erosion control, linking graziers with funding opportunities to stabilise eroding stream banks and gullies on their properties. 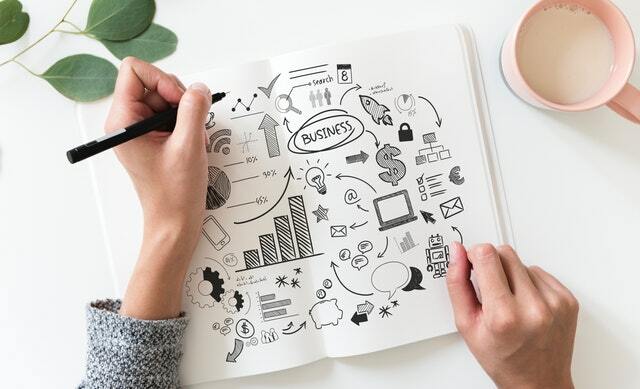 “I’m so grateful to FBA for giving me the opportunity to put all my acquired knowledge into action,” she said.